In 2008 she got married and by 2010 she had her first child. It was around this time that she started volunteering at the Wesley Community Center near her home in Detroit. She now serves on the board of the nonprofit. She moved to the Bagley Neighborhood, which is not far from her childhood neighborhood, in 2016. 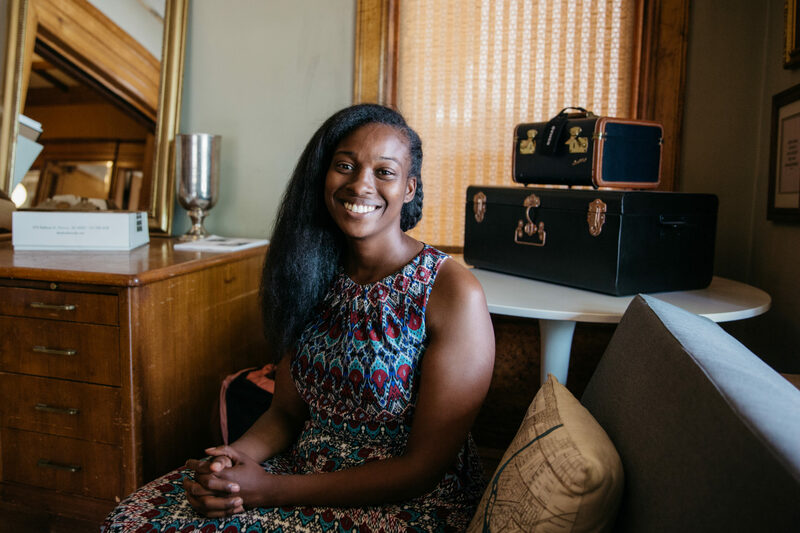 There she co-founded the nonprofit Creating Space Detroit with Joe Marra and Vicky Sahami to transform a vacant lot into a pocket park and a blighted house into community space for the neighborhood.